Lafarge’s UltraSustainability concrete product line uses by-products from other manufacturing industry such as fly ash and slag, at a 50% cement replacement. This reduces the overall environmental impact of these industry waste by-products and reduces the overall carbon footprint of the concrete. Lafarge utilizes Portland Limestone Cement which results in a 10% reduction in carbon dioxide emissions as compared to regular portland general use cement. 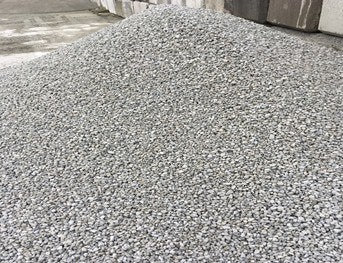 Only manufactured in some locations, UItrasustainability Plus contains 25% to 30% recycled aggregate, produced from Lafarge’s internal returned concrete and is manufactured right at the plant. This reduces our consumption of natural aggregates and reduces our carbon footprint by eliminating a percentage of the transportation of natural aggregates from source manufacturing gravel pits. Regular quality control testing ensures there is no impact to the concretes fresh and hardened properties.